I’m want to do an EGR delete on a Vauxhall zafira A with the ECU PSG16. 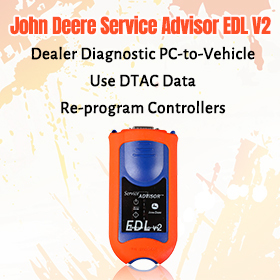 What are the steps to read this ECU through OBD and what tools are needed? 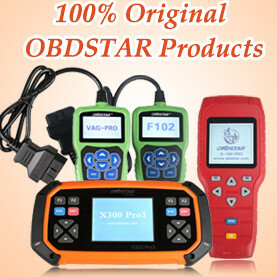 You can it’s with carprog and MPPS. Carprog only eep, Mpps directly to the pump. Mpps v18 can read and write on the pump directly. 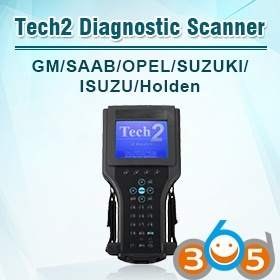 With gm tech2 you can do it obd. Reading the relay is not needed. 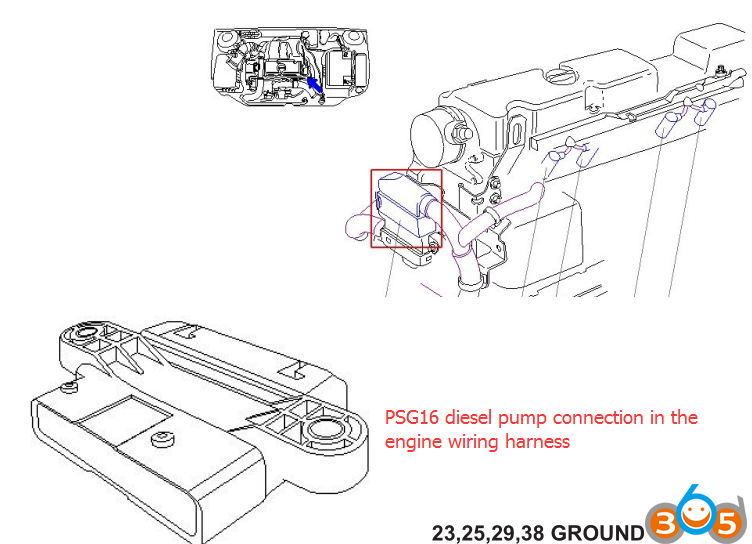 Here’s the connector for psg16. 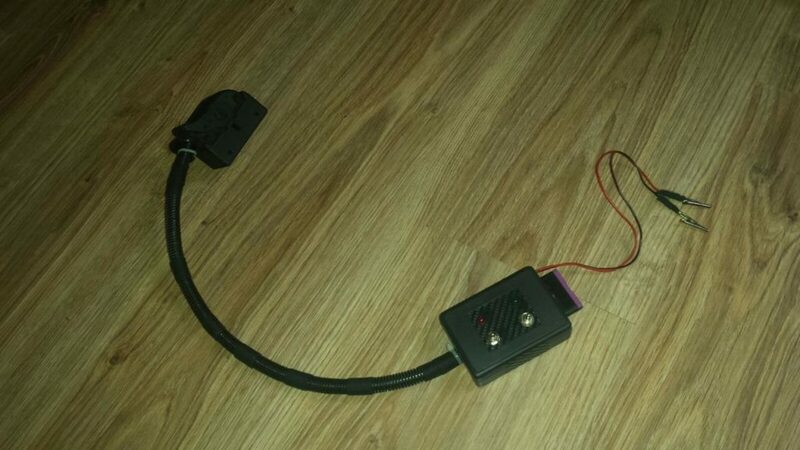 Two switches, power on / off and ignition on / off. Q: Can it read and immo from pump or just flash(maps)? 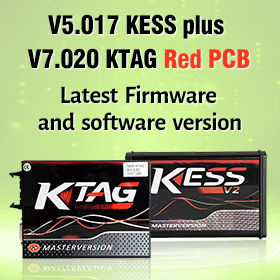 Q: Mpps v18 is possible read flash Psg16? 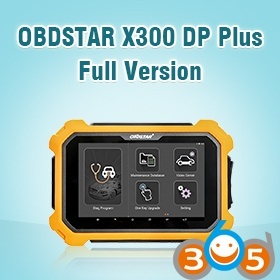 Read for Obd flash & immo ? 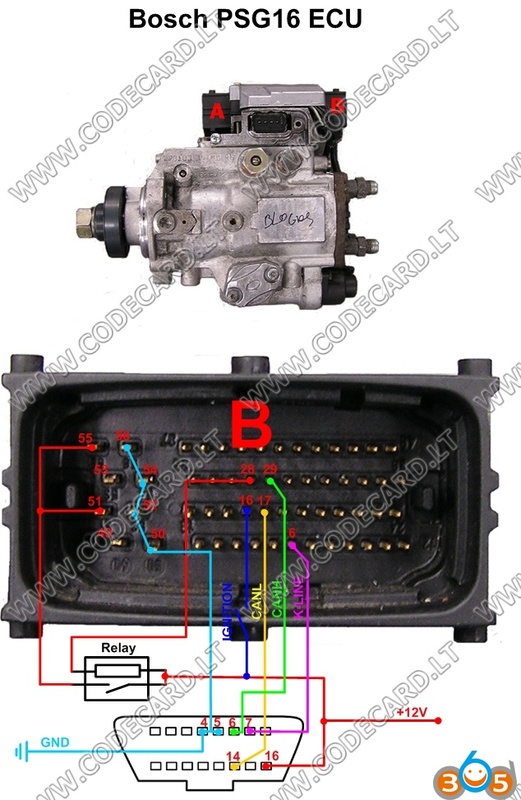 A: eeprom only Carprog or FVDI. Q: Anyone test mpps v18 eu clone with PSG16 read/write flash? Q: if it’s a virtual read or real , and if it’s a partial read/write or full? and work on CAN and K-line ? or just CAN? 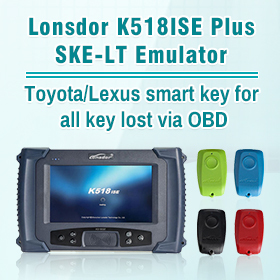 Q: It’s Read and Write via OBD? or have to connect direct to the pump? A: Read direct to the pump and write obd or direct to the pump. A: Yes, work in saab fine! 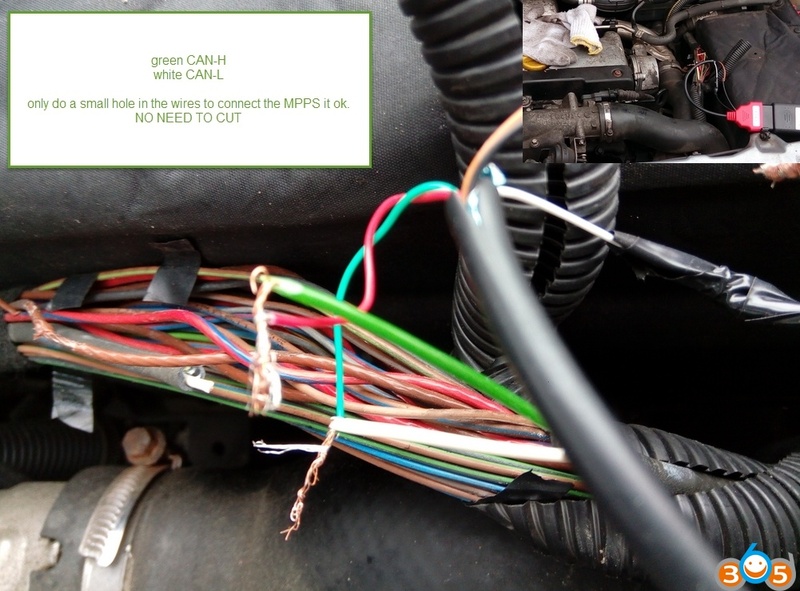 And also, MPPS V18 reads writes on plug astra, zafira (k-line) tested. Q: Any more success with mpps v18 on psg16? So, users has successfully tested clone MPPS V18 on the Bosch PSG16 ECU, reads/writes only flash… read direct to the pump and write obd or direct to the pump. 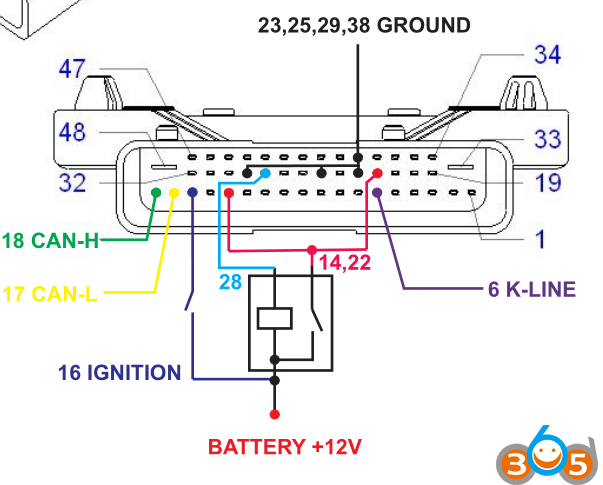 How to read PSG16 ECU with carprog? Good luck and enjoy mpps!